Tonight's rodeo performance is SOLD OUT! But don't worry... For $10 you can watch the live stream of the rodeo in the beer garden while enjoying some Harry Luge music and rodeo dance starting at 8. Hope to see you all here tonight! Breakaway Calf Roping details are now available! Details regarding the Community Competition Breakaway Calf Roping held during the PRCA Pro Rodeo Performance are now available here! Details include fees, entry date & time, as well as rules regarding entry of buddy groups and preferred performance. 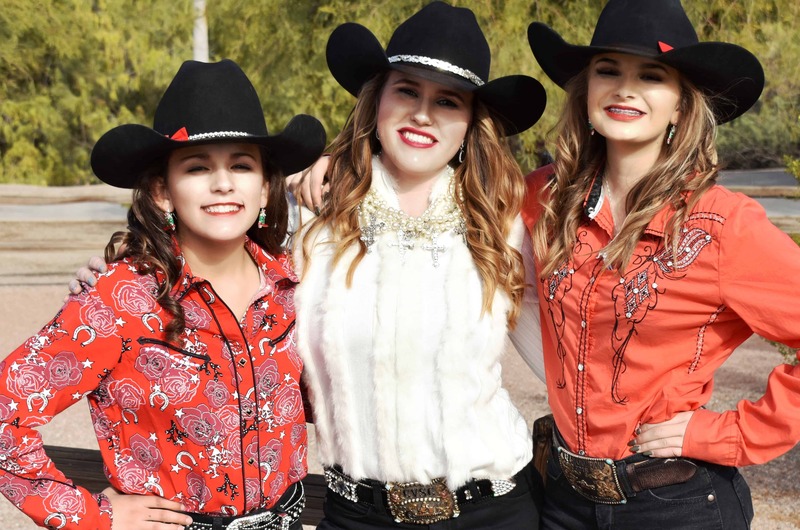 The 2018 Roots N’ Boots Queen Creek Royalty Application is now online! The application for 2018 Roots N' Boots Queen Creek Royalty Court is now online. Entries are being accepted until October 23, with tryouts being held on October 28 at Horseshoe Park & Equestrian Centre. http://rootsnboots.org/attractions/rodeo/royalty/#2018-rodeo-royalty-application Good Luck!